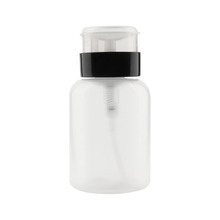 Pump dispenser bottle is made from acetone resistant plastic . 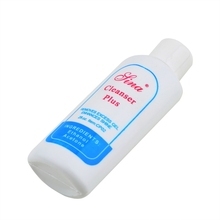 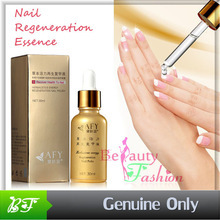 You can fill with your preferred brand of acetone or non acetone nail polish remover. 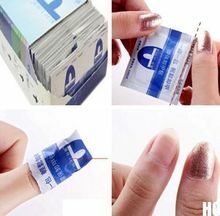 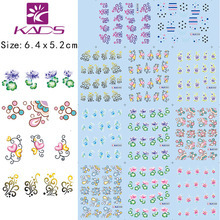 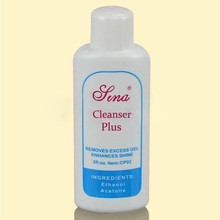 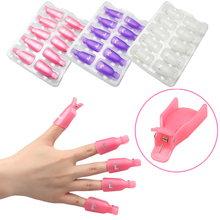 Suitable for nail treatments, gel nail process, nail cleaning, makeup removal, etc. 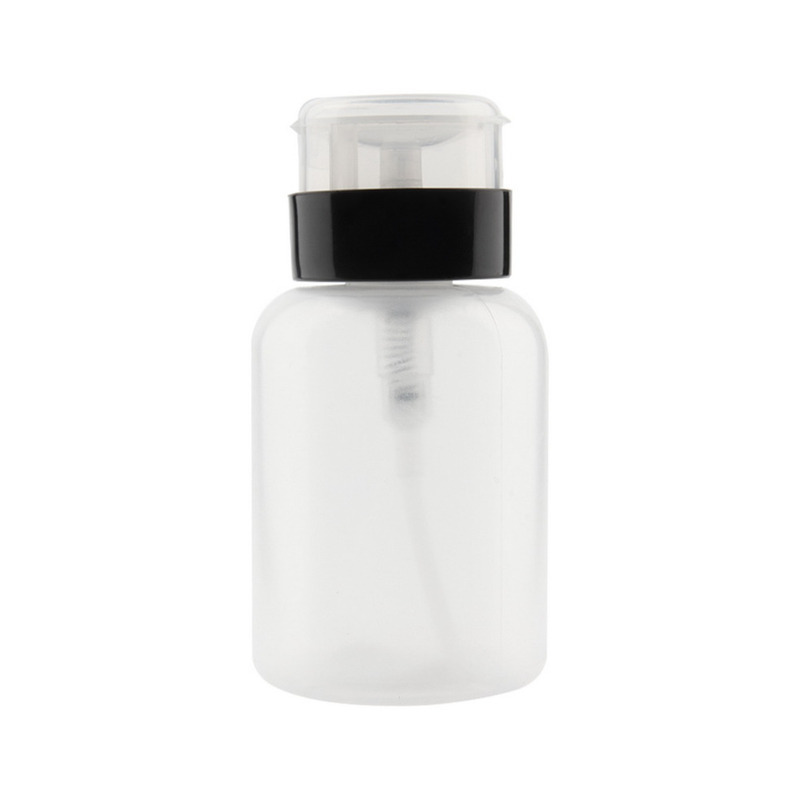 The liquid will also sit in the small well making it easy when you are ready to use. 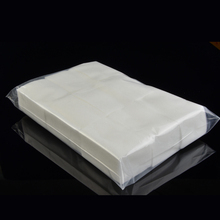 Size: 6.2 x 6.2 x 12cm/2.44 x 2.44 x 4.72 inch.